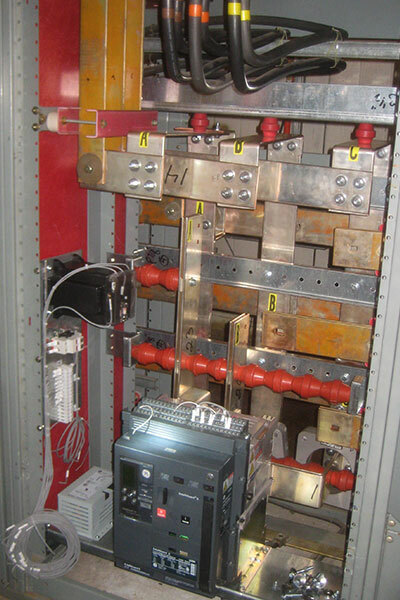 If you need to add a new circuit breaker or replace an obsolete breaker, Penn Panel & Box Company offers the latest innovations, designed and built for your specific situation. 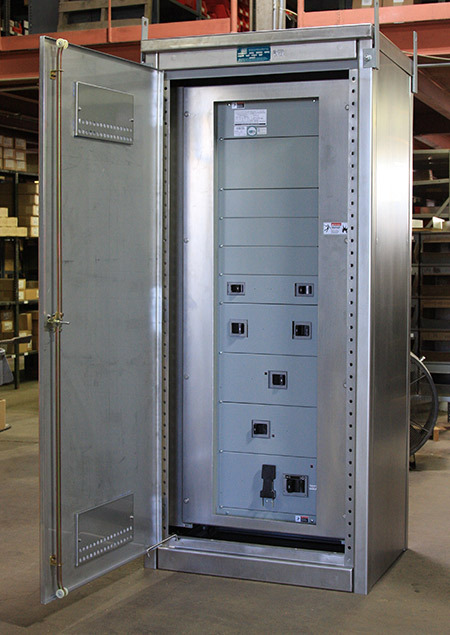 Protect equipment from overload and undervoltage with a new air circuit breaker, insulated case or molded case breaker, available in a wide range of power ratings and capacities. Penn Panel provides complete retrofit kits containing all required ancillary hardware for immediate installation.